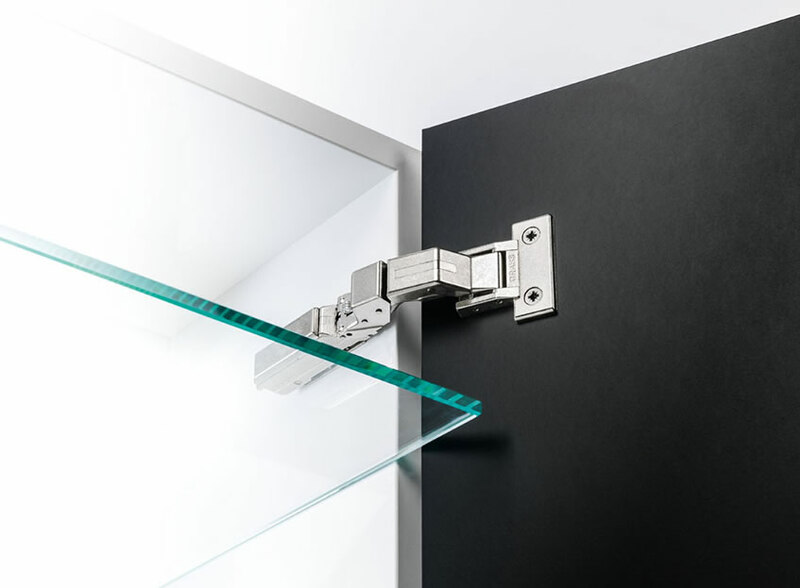 The Austro-German brand manufacturer GRASS extends its Tiomos M-Series hinge system with Tiomos M0, developed for thin door applications of 6 millimetres and above, and is designed especially for medium- to high-density materials such as laminates, minerals, acrylic or aluminium. On this page you can find the news of the best companies that produce hardware for glass that is used in the furniture and glass furniture manufacturers, craftsmen and architects for the design and implementation of: shower, mirrors, wardrobes, kitchens, bathrooms, tables and furniture for the living area glass and much more. 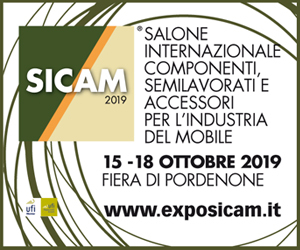 In this section you will find the best companies worldwide in the field and you can view the products marketed and catalogs; if necessary you can contact directly with the company that manufactures glass hardware through the contact form or via their contact details on the custom tab. The hardware for glass is very important as it can determine the practicality, durability and the design of the product glass that may be employed in the kitchen, bathroom, in the day or in any case in any environment where it is designed a furniture component glass.